Thanks to our loyal player base, we have reached major update time in War Thunder - 1.51 “Cold Steel”, now live on our servers. 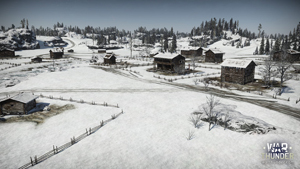 All around the world, our War Thunder players will be pleased to find 28 new vehicles, remodels, FM changes, a new game mode, bug fixes and a new map, Finland, which gives us our title for the update. 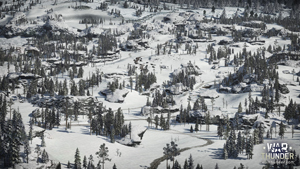 The Finland map gives us our first taste of a truly winter environment full of deep snow, icy water and frozen ground. 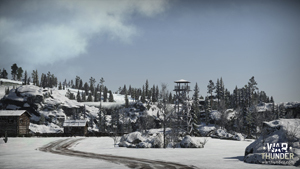 Our players will be wanting to put on their winter clothing for this one, as it truly gives a feeling of the frozen north, never has “Winter is coming” meant so much to us here in War Thunder. Based upon a real location in Finland, we can now recreate the fierce fighting that took place in the unforgiving cold of the north. We are also introducing three top ranked ground vehicles into the game, one for each of the existing ground combat nations. 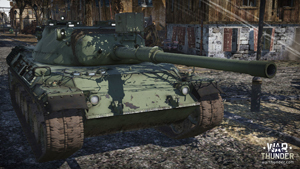 For Germany, it is the unparalleled Leopard 1, the Bundeswehr’s first post war independently designed tank, while the US will be sporting the M60 with its powerful 105 mm cannon. These main battle tanks will be able to field all-new shell types including HEATFS and HESH rounds, with the latter causing destruction through increased armour spalling. 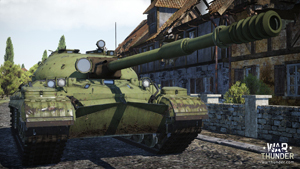 As a counter, our Soviet fans will receive the T-10M, a heavy tank that spent 40 years in Red Army service. Furthermore, Germany will receive its first multi turreted tank, the Neubaufahrzeug VI, used in conflict in the Norwegian theatre. 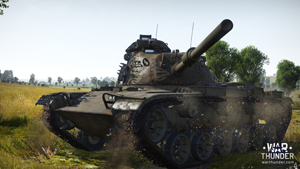 Of course, these won’t be the only vehicles introduced with this update, as we have a batch of premium and non-premium vehicles for you, which you can see in our full change log. 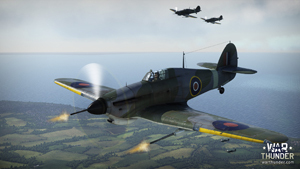 Aircraft fans will not be disappointed with the additions across all the nations, from the hard hitting and beautiful MkIV Hurricane to the cannon equipped Helldiver. 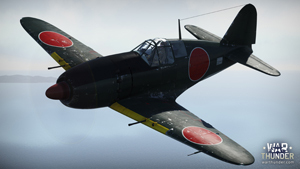 Our Japanese aircraft fans will be catered for with the J2M5 high altitude interceptor being added to the available models, Germany will receive the IL-2 into its captured vehicle lineup and for our Soviet pilots, the addition of several premiums. Read more about the full aircraft release here. We are also introducing a fantastic new game mode that we have all been looking forward to. “Enduring Confrontation” will allow us all to experience the longevity of conflict, with infinite respawns and the chance to really test your mettle in battle. The battle will be long lasting and only the strongest will last to the bitter end. This mode is important to the game and we are looking to develop the mode further. Any feedback you can provide us on this mode will be extremely valuable. 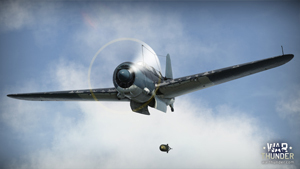 Besides all the new features, many Flight and Damage Model improvements have been implemented including a multitude of game fixes that will ensure we all keep pushing the game to its fullest potential. We hope you will all continue to enjoy your experience with us and keep providing us with the very relevant feedback you have given us up till now!